Joy D. Cardwell, 77 of Morgantown, Kentucky passed away Monday March 25, 2019 at his residence. Joy was born March 11, 1942 in Butler County, Kentucky to the late Cleat and Goldie Johnson Cardwell. He was a member of Renfrow Trinity Missionary Baptist Church, retired owner and operator of C & C Drywall for 50 years and retired preacher of 35 years. Joy loved everybody and always looked for the good in everyone. 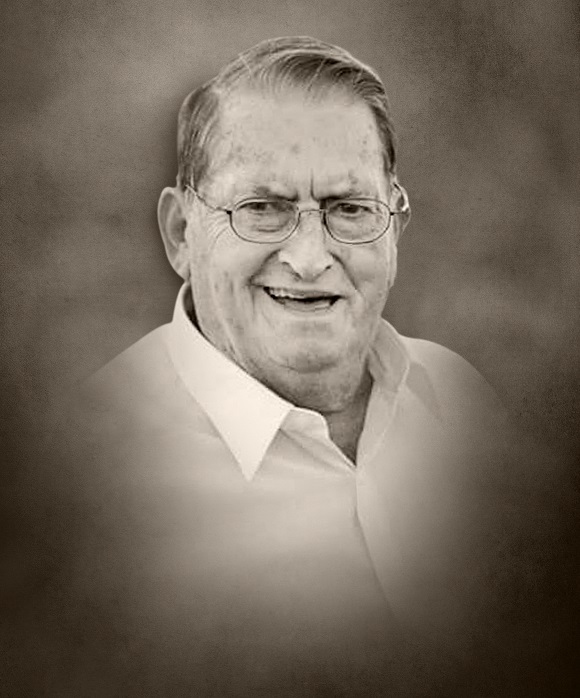 He loved spending time with his family, pheasant hunting in Nebraska and enjoyed fishing and golfing. Other than his parents he is preceded in death by one son Stevie Cardwell; great grandson Case Daniel Coomer; great granddaughter Cadie Jane Cardwell; three brothers Jerry, J.C. and Jim Cardwell and two sisters Kathleen Milam and Clementine Cardwell. Joy D. Cardwell is survived by his loving wife of 57 years Faye Jones Cardwell of Morgantown, KY; two sons Ray Cardwell (Autumn) of Morgantown, KY and Allen Cardwell of Morgantown, KY; one daughter Deanna Gibbs (Scotty) of Bowling Green, KY; one sister Mae Mack of Paris, Illinois; two brothers Chester Cardwell (Mildred) of Morgantown, KY and Terry Cardwell of Horse Branch, KY; daughter in law Missy Thompson of Naples, FL; sister in law Melinda Jones of Bowling Green, KY; two brother in laws Jerry Jones (Patricia) of Morgantown, KY and Wayne Jones (Kim) of Richardsville, KY; fourteen grandchildren Steven Cardwell (Megan), Christopher Cardwell (Alix), Nick Cardwell (Ashley), Tara Coomer (Jessie), Wesley Cardwell (Laura Beth), Brittany Miller (Cody), Jacob Cardwell (Jessica), Shelby Underwood (Josh), Hayden Gibbs (Andria), Ethan "Petey" Cardwell, Josh Thompson (Katie), Jeremy Thompson (Emily) and Jacob Thompson; nine great grandchildren Kaleb Riddle, Kayla Cardwell, Caleb Cardwell, Jackson Cardwell, Charlotte Cardwell, Chloe Cardwell, Cannon Coomer, Madelynn Cardwell, Linkin Cardwell, Cypress Coomer and many more great grandchildren in Florida and several nieces and nephews.